Refer a friend or family member and earn $100 cash for every referral! We have a passion to help people hear better, period. We love to see how improved hearing can change and improve the quality of your life. Click here to listen to our very own Hearing Specialist and Owner Damian Castillo LIVE on the Stig Show! We can help you hear better than you ever have before! Book your free test drive today! Schedule a free hearing exam and consultation now. 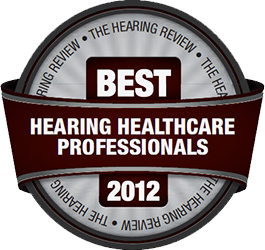 We care about our patients and their hearing healthcare needs. Read some of our recent testimonials from satisfied patients. Know a friend or family member in need of hearing care? Refer them to us and lunch is on us!